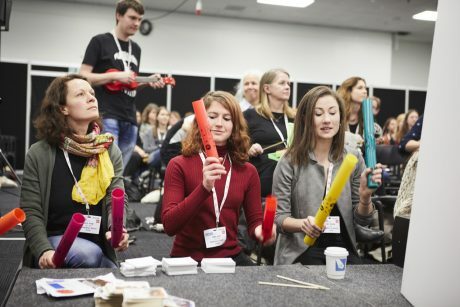 Booking is now open for next year’s Music & Drama Education Expo, taking place at Olympia London on 6 & 7 March 2019. ‘Our London 2019 show will be the best yet’, said head of content Sarah Lambie. ‘Exhibitors are already lined up from all over the arts education world: suppliers, exam boards, publishers and other organisations will all be on hand with advice and special offers.